Bermuda will be welcoming world class triathletes to our shores as we host the ITU World Triathlon Grand Final in 2021, with the island’s bid winning favour with the ITU Executive Board today in Queensland, Australia. 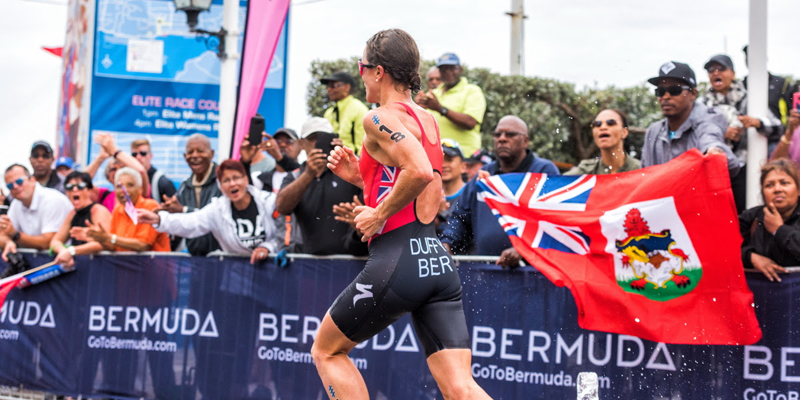 Bermuda hosted its first of three previously awarded ITU World Triathlon Series in April of this year, and Bermuda will also host world series events in 2019 and 2020. And now, given today’s latest development via online announcement from the ITU, the island will have a fourth year of competition with the Grand Final in 2021. 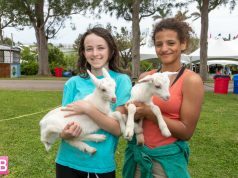 “This is an amazing milestone in Bermuda’s journey to become a premier sports tourism destination. Congratulations to all involved in the bid process. 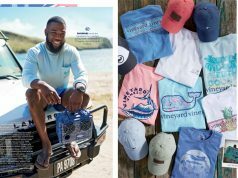 “I have full confidence that Bermuda will seize this incredible multiyear opportunity to show the world how we skilfully execute high-profile events out here. 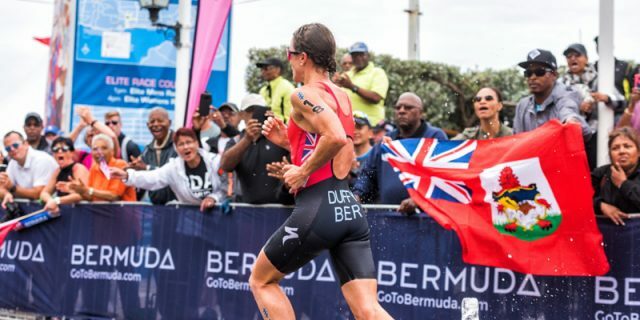 Bermuda’s own Flora Duffy won the MS Amlin World Triathlon Bermuda on her home turf in April 2018.